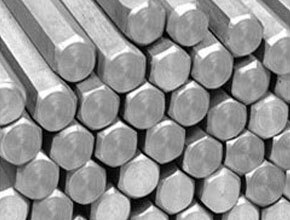 We at Citizen Metals are one of the renowned manufacturer, exporter, stockist, stock holder and supplier of a qualitative range of Bright Bars that are being designed as per the national and international standard quality of raw materials. 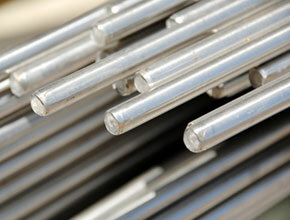 Mainly used for various types of automotive applications, bright bars feature an array of best-in-class properties. Bright Bars are processed through various types of forming operations such as machining, punching, slotting, cutting, drilling, knurling are available in a wide range of sizes and grades. 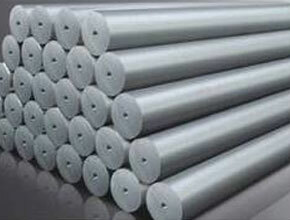 Hastelloy Bright Bars, Nickel Alloy Bright Bars, Alloy Steel, Carbon Steel Bright Bars Suppliers In India. 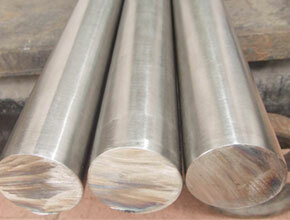 We offer various types of Bars such as Round Bright Bars, Square Bright Bars, Hexagonal Bright Bars, Flat Bright Bars, Triangle Bright Bars, Half Round Bright Bars, Stainless Steel Bright Bars, Carbon Steel Bright Bars, and so on. Meanwhile, to meet the quality conscious requirements for our highly esteemed clients, we provide these bars in different sizes, grades and thickness as per customized requirements given by our customers.